You can’t think of Stickman Records without thinking of Motorpsycho – the two have been working together since the label was founded in the ‘90s. 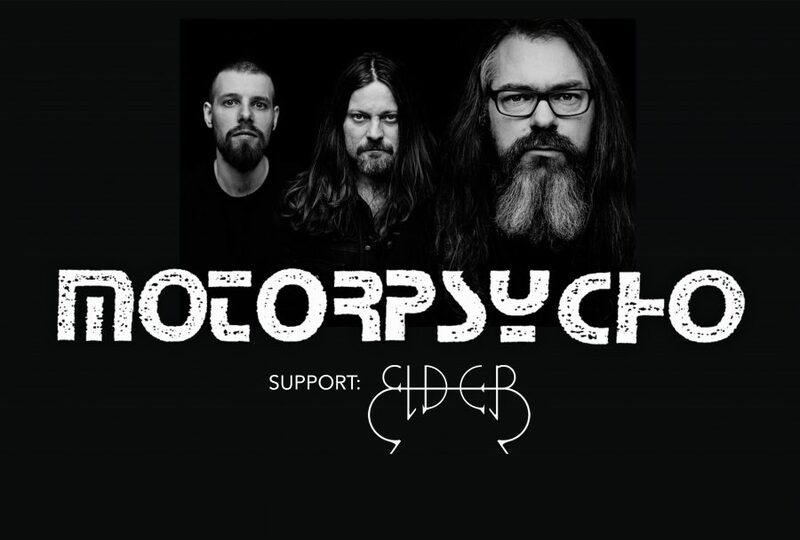 And what better way to celebrate 25 years of Stickman Records than a Motorpsycho concert in the label’s home base of Hamburg? 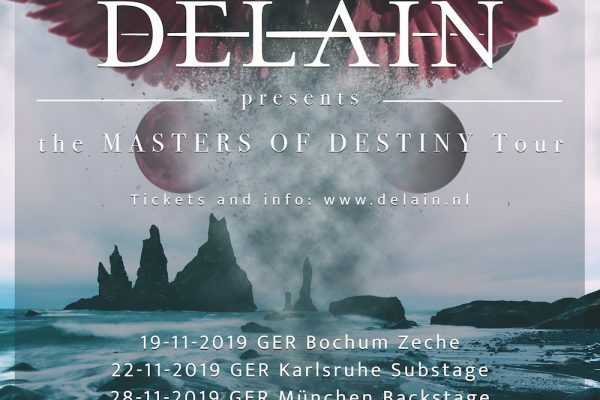 The band has welcomed label mates Elder to the bill, and there are other things planned for the evening as well. Let’s raise our glasses to being sticky, broke and confused since 1994! Within the last five years of their decade of music making, Elder has made rapid leaps from their stoner-doom beginnings into a new stadium of psychedelic progressive rock. The band’s last effort “Reflections of a Floating World” won them accolades as one of the most inventive heavy bands around. Recently grown into a 4-piece, their expansive live shows including live animation projections are not to be missed.